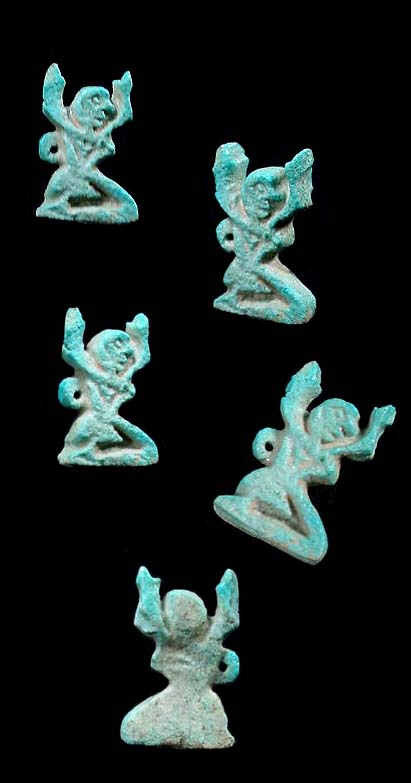 Sold on eBay by seller "M"
amulets are never seen before the Third Intermediate Period ap. 1000 BC. !! !